I believe that making a global difference is not about being global - It is about getting back to our roots... one family at a time. I know that business owners can bring wealth and stability to communities through the vision of their business and I also know that growing a sustainable business can often rob an entrepreneur of the things in life they are working for, like time with their kids and grandkids. I am a Master Business Strategist who works to strengthen the courage of entrepreneurs to take extraordinary action. I elevate the belief systems around what is possible, and create process and steps to make it real. My clients are focused on reaching their biggest business goals that will change their income, their life, their community, and eventual the world. Manageable and sustainable business growth that entrepreneurs can love and enjoy along with their families, volunteer time, and simple alone time - without guilt - is my core focus for my clients. Seeing an end to the working poor by eliminating struggle for the business owner is my goal for the world. "Pricing Strategies for Rapid Growth"
"Your Business is Costing You Your Life Because You Have Too Many Hats"
"Reduce Your Workload While Growing Your Business Using Systems"
"More Than 24 Hours! 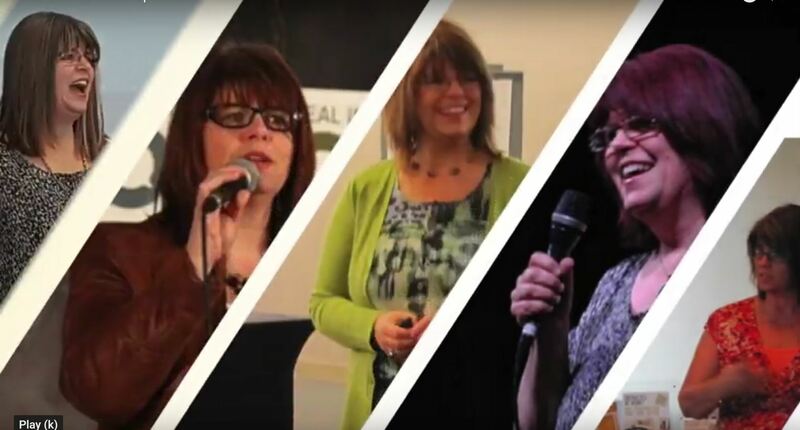 How to Get More Out of Your Day and Still Love What You Do"
"Top 3 Ways To Create Exponential Growth"
If you would like to explore your goals with Barb, the CEO Elite Founder and Master Business Strategist, take the link below to sign up for your free personal strategy session. 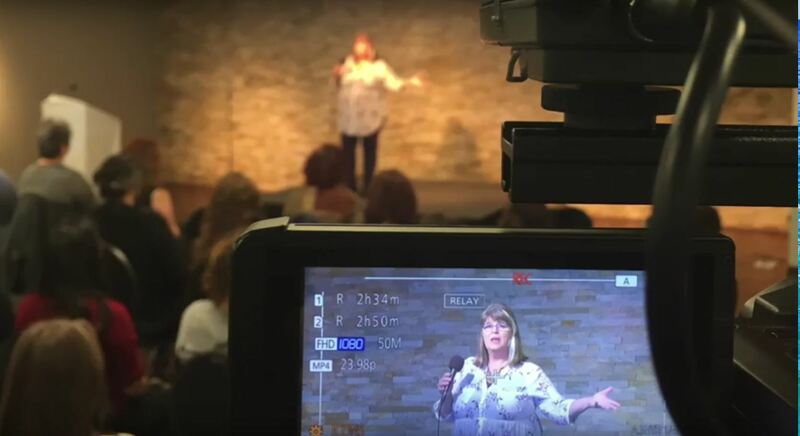 Do you want to hire Barb to speak at your next event? Take the link below and book a call to discuss all the possibilities. Speaker, Author, Leader of Entrepreneurs, Past TV Show Host, College Instructor, and Advisory Chair for The School of Entrepreneurship, Barb Stuhlemmer is a Master Business Strategist who works to strengthen the “CEO muscle” of Business Owners to take extraordinary action and reach the million or multi-million dollar income. Barb has worked in medical research, medical device, and software development industries for over 25 years. Since 2005 she has owned her own businesses (ClearComm Information Design, BLITZ Business Success, and The CEO Elite), writes for online magazines & blogs, and teaches the fundamentals of entrepreneurship everywhere she can. Barb believes, “With sustainability comes a reduction in poverty. Helping those that do not believe they have “what it takes” to create their own sustainable business will help increase the lifestyles of people around the world and ultimately eliminate poverty."